Subscribe Subscribe to our marketing articles by email. 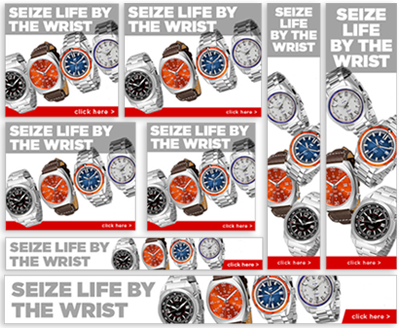 We like to think of Display as the online version of mailers, magazine or newspaper ads. While people are online checking local news, sports scores, or Hollywood gossip your business’ ad will appear right beside what they are reading. It’s a simple, effective way to get in front of a vast audience. Display Ads are a great way to build your brand, increase awareness, and are completely scalable to your target demographic. Our Network reaches 90% of the global online audience across 2 million publisher sites so we’ve got you covered. Influence customers before they even set foot in your store or visit your website. 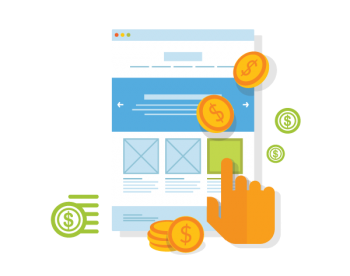 With hundreds of styles and several size and format options, display ads put you in position to do just that. Reach customers at different points in their purchase cycles. Promote specific messages, promotions and products for your business. Increase the frequency in which customers are exposed to your business. Looking to attract customers of a certain gender, age group, or geographic location to your site? Not a problem. Our team of Orange County display advertising experts works closely with you to identify your target market and launch ads that match your message. By targeting the right segment, we can increase campaign performance to ensure an efficient use of your budget. Will Display work for you? Find out here.